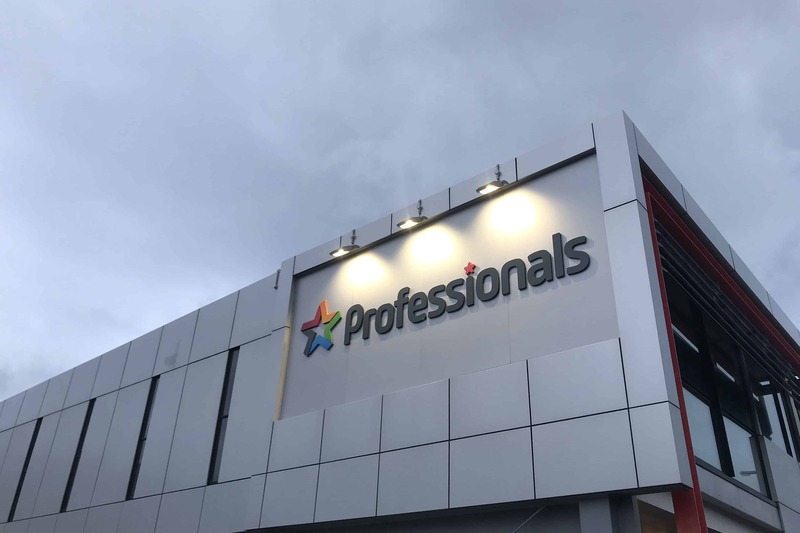 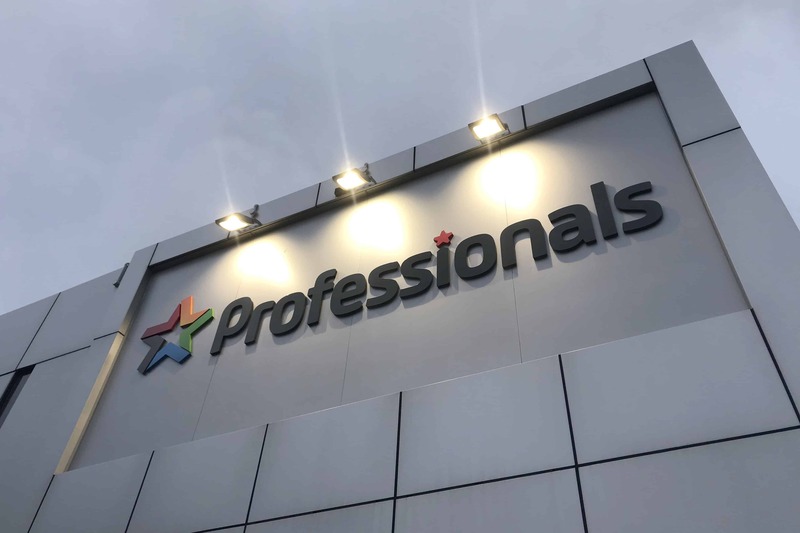 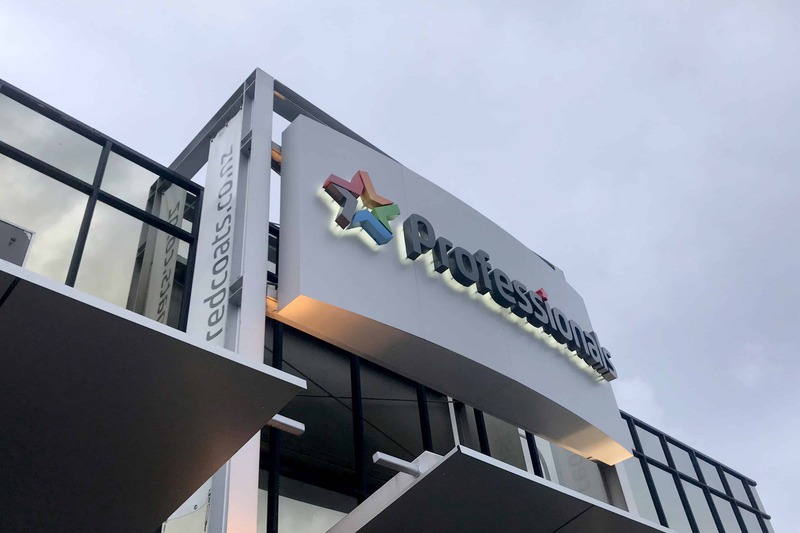 Professionals 'Redcoats' are an award winning real estate sales team who specialise in all facets of residential real estate from sales and marketing to property management, body corporate, letting and investment. 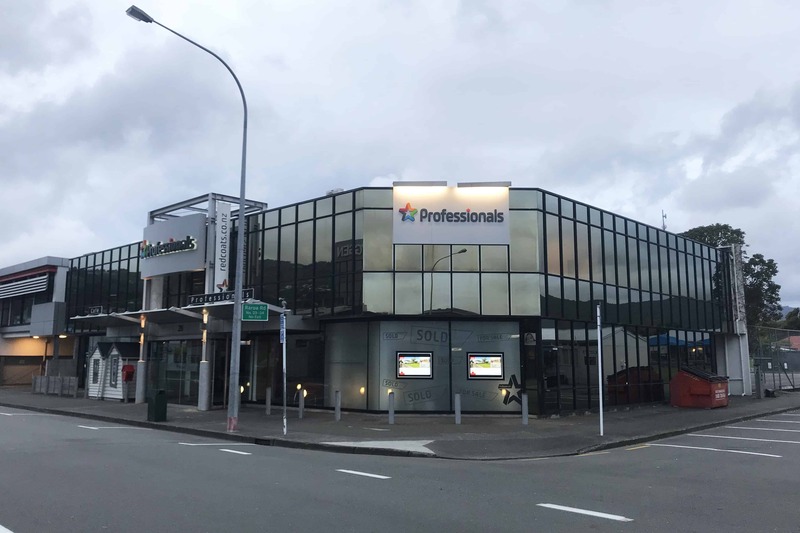 We worked with the Professionals marketing team to re-brand five Wellington offices in accordance to new brand guidelines. 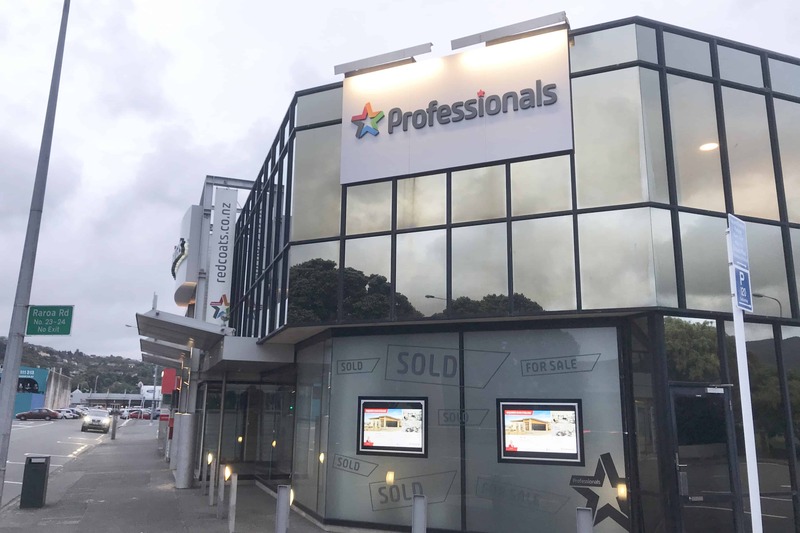 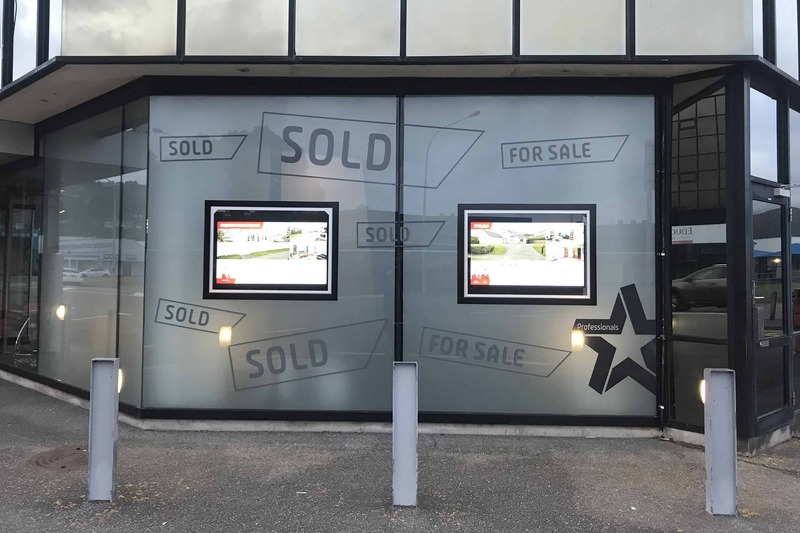 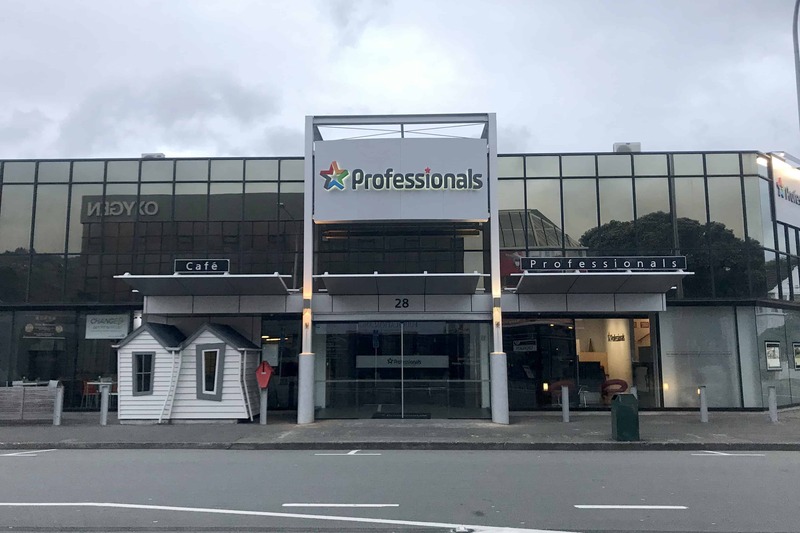 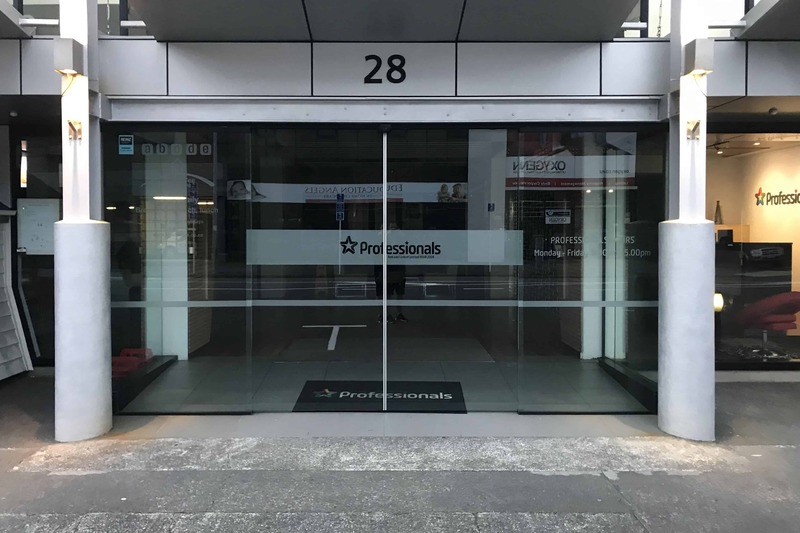 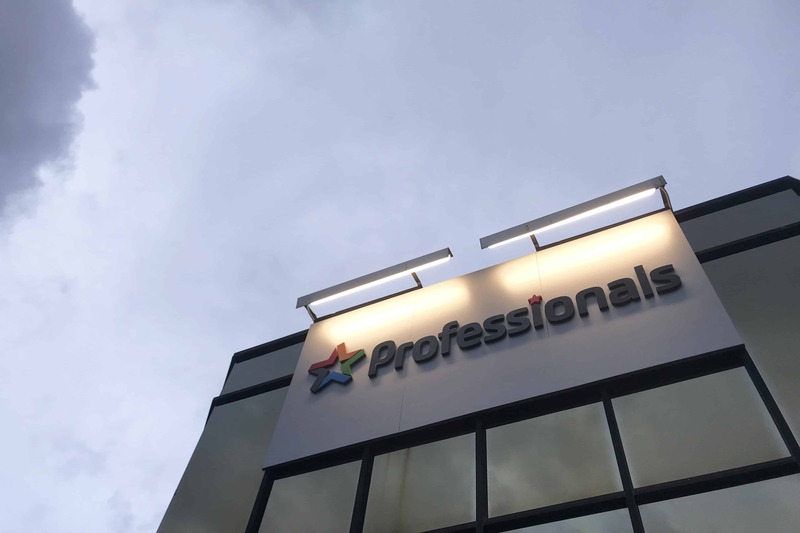 This is an example of the Lower Hutt office which features illuminated 3D lettering, window frosting and digital printed elements.